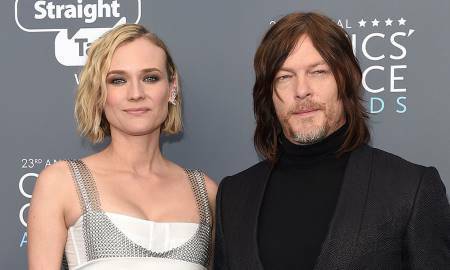 Actress Diane Kruger and boyfriend Norman Reedus plead on Instagram to respect their baby daughter's privacy. It appears that Hollywood celebrities will forever face privacy issues. 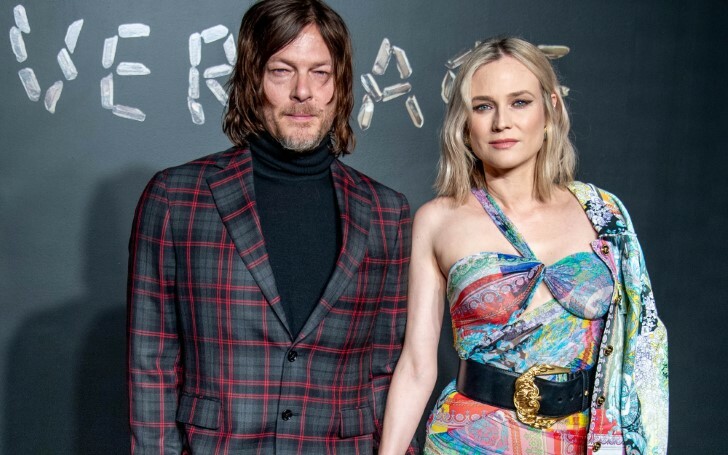 The victim this time is the In the Fade actress Diane Kruger and her partner Norman Reedus. Fed up with their baby daughter's privacy being invaded, the couple recently made an emotional appeal after unauthorized pictures of their baby were published on the internet. Two days earlier, on Tuesday, Kruger went on to her Instagram, wrote a dense paragraph in the caption section followed by a blurry picture of herself. Apart from asking for their daughter's privacy, the 42 years old mother requested everyone who owns the pictures to take them down. In the picture posted by the actress, Diane is seen in a white sweater along with her child. However, the actress blocked her daughter's face. Also read: Selena Gomez & Hailey Baldwin Wore The Same Sweater, Who Wore It Better? "Dear fans, dear non fans, dear paparazzi and anyone with a conscience. We were just tagged in these paparazzi pictures of me and our daughter. These pictures were taken without our consent and expose a vulnerable and innocent baby." "While we understand that some people would like to see a picture of our daughter, we as parents, want nothing more than allow her to grow up in privacy and safety." "Me and @bigbaldhead would kindly ask you to not repost these pictures and help us achieve that goal. Whoever has already posted them, please take them down. Please put yourself in our shoes." "We are just like any parent wanting the very best for our child. Thank you for your support." Furthermore, immediately after the post was shared, Diane started receiving support from her fan. 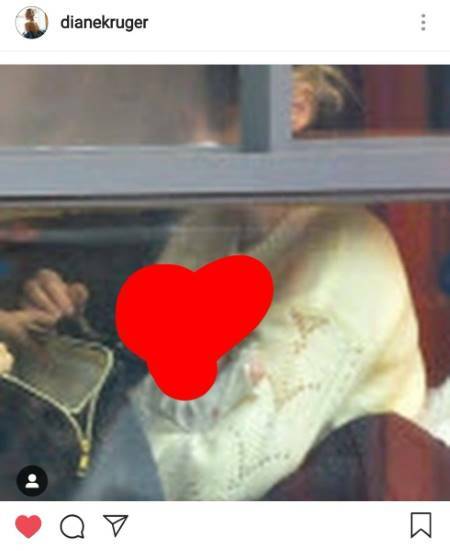 "This makes me so sad , her parents want to protect her and the damn press invade there privacy, I’m begging any Norman Fans on here if u have seen the photo please dont post it ." Diane and Norman welcomed their daughter, the only child they share together, in November last year. As a matter of fact, concerned about their daughter's privacy, the pair is yet to even disclose their child's name. The couple met on the movie set of Sky where they worked as co-actors, but the two only started dating from the beginning of 2017.